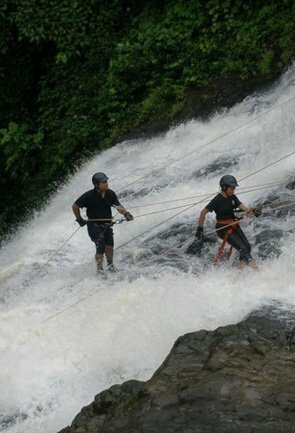 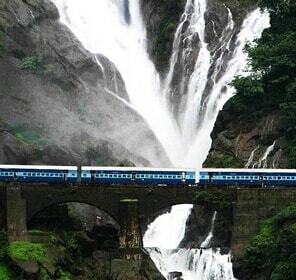 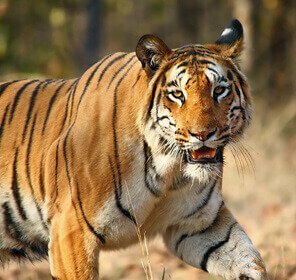 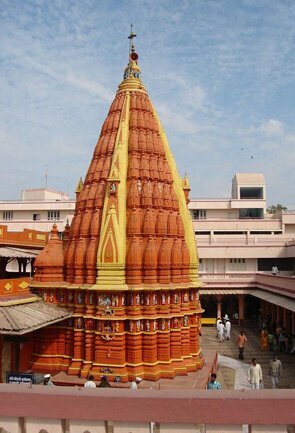 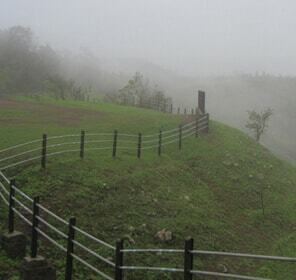 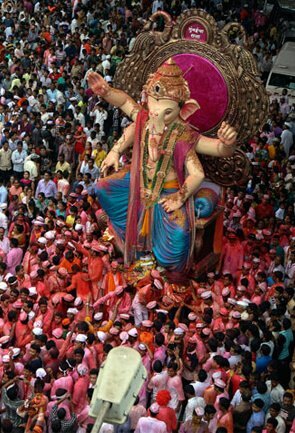 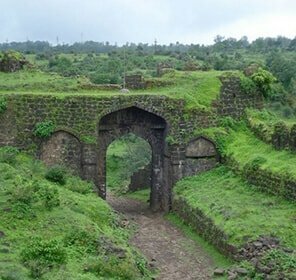 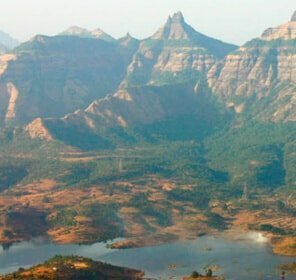 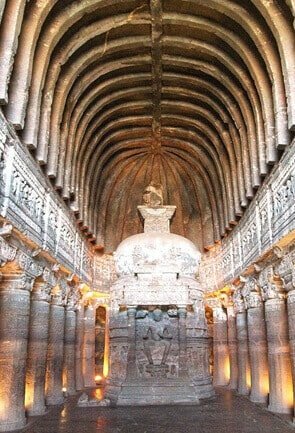 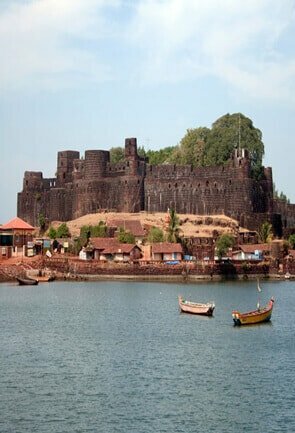 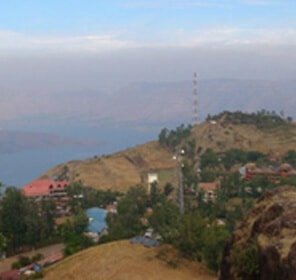 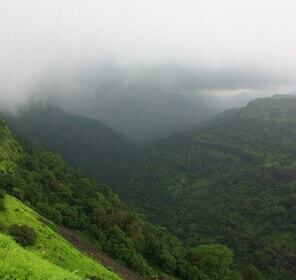 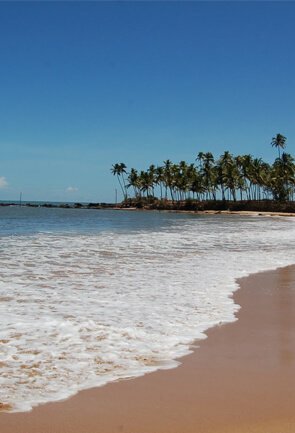 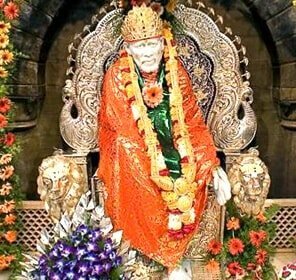 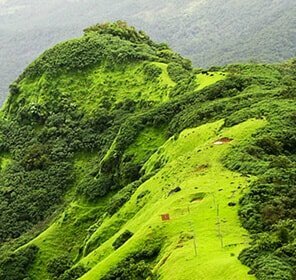 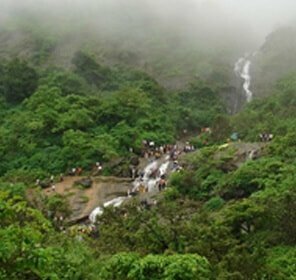 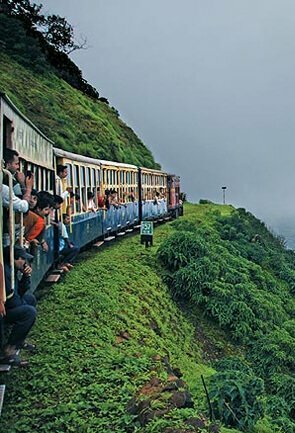 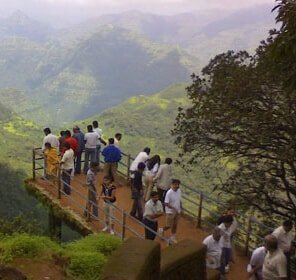 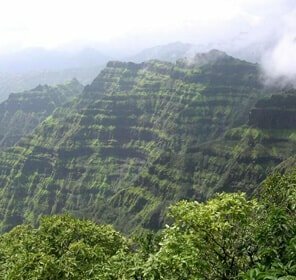 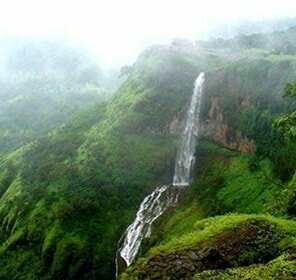 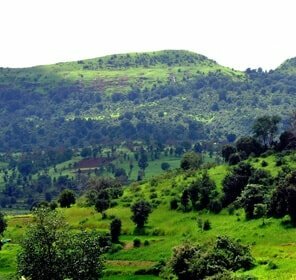 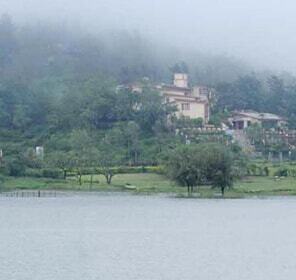 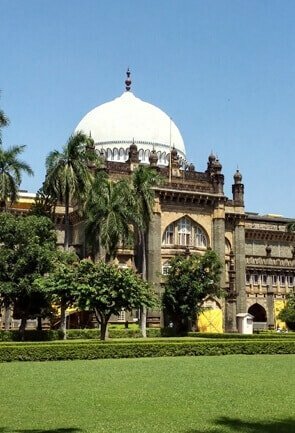 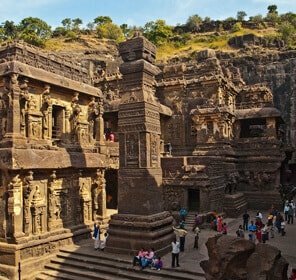 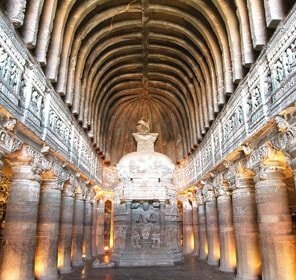 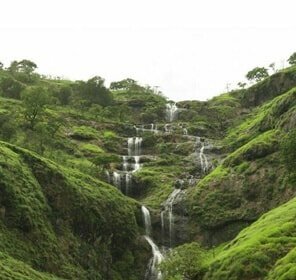 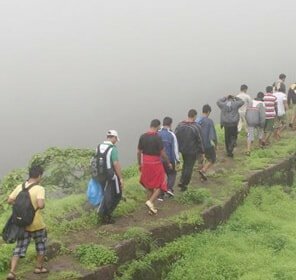 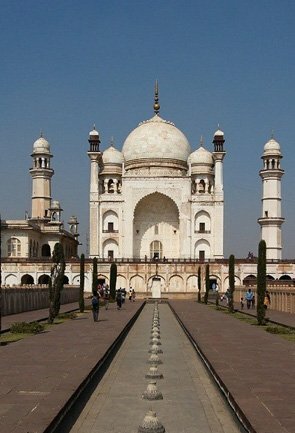 Tour My India is the right address for booking your most anticipated adventure tour in Maharashtra. 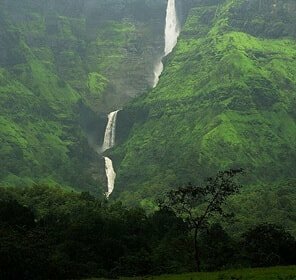 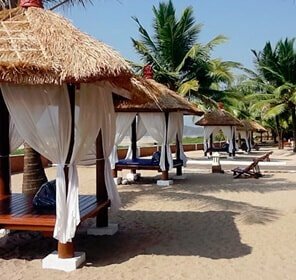 With more than a decade experience in crafting the best adventure tour packages across India, we are confident of rendering the finest holiday package for your Maharashtra adventure. 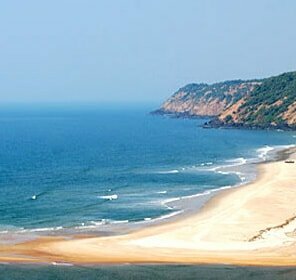 Trust us with the meticulously designed itineraries that include destinations and adventure activities of your choice in the state. 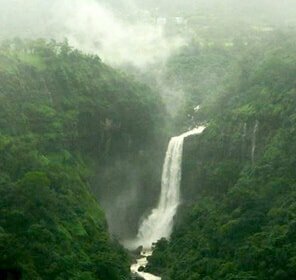 We are even equipped to cater to different requirements of different adventure activities in Maharashtra, so be it white water river rafting, waterfall rappelling, trekking or hot air ballooning, we are always prepared to make the neccessary arrangements. 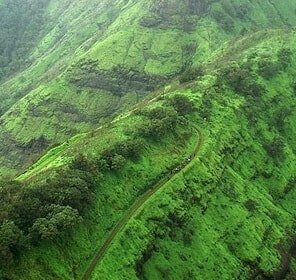 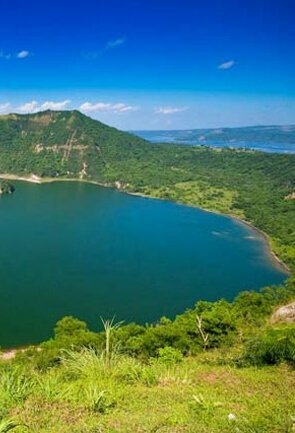 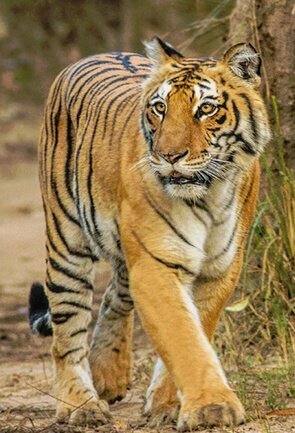 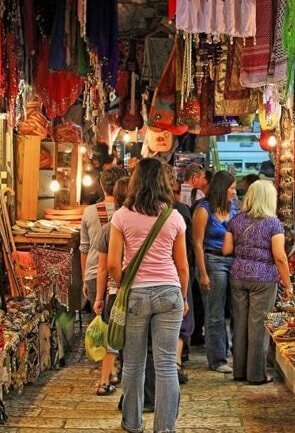 Our team of experts also understands your desire to get the maximum of your adventure getaway, and thus, ensure comfortable accommodation to crash into after a tiring yet enthralling day; best transport facility; arrangement of scrumptious meals and that of everything else which can make your adventure tour worth remembering. 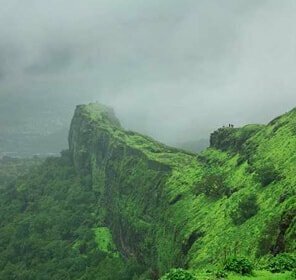 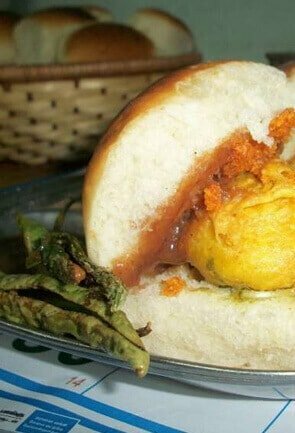 Tour My India also offers the most affordable rates for adventure travel packages in Maharashtra, and try to incorporate maximum fun, thrill and comfort, that too without burning a hole in your pocket.